Most of Disney’s recent family-friendly live-action fantasies have been based on their animated movies (Beauty & The Beast, Maleficent, The Jungle Book). However, with The Nutcracker And The Four Realms, they’re relying on the popularity of Tchaikovsky’s classic ballet rather than their own back catalogue. But from the looks of this trailer they’re still giving it a massive fantasy treatment with a film that looks a little Narnia and a little Alice In Wonderland. Most of Disney’s recent family-friendly live-action fantasies have been based on their animated movies (Beauty & The Beast, Maleficent, The Jungle Book). However, with The Nutcracker And The Four Realms, they’re relying on the popularity of Tchaikovsy’s classic ballet rather than their own back catalogue. But from the looks of this trailer they’re still giving it a massive fantasy treatment with a film that looks a little Narnia and a little Alice In Wonderland. As a feature film director, Scrubs star Zach Braff has previously helmed the quirky indie comedies Garden State and Wish I Were Here. 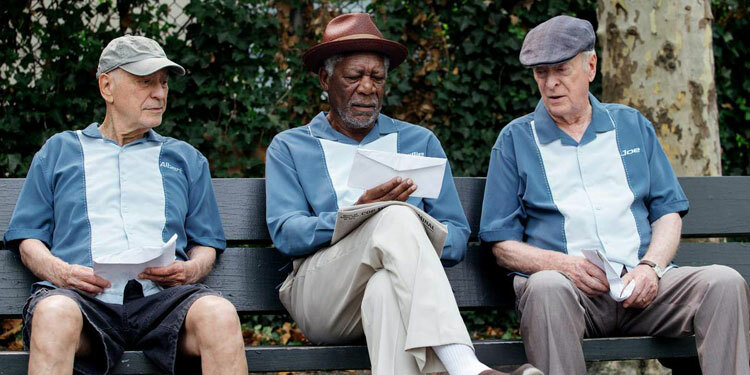 He’s gone far more mainstream with Going In Style, a movie that could have perhaps benefitted from a quirkier spirit. Bank robbing isn’t normally a good idea at the best of times, but when you’re all pensioners it’s probably best something to avoid altogether. 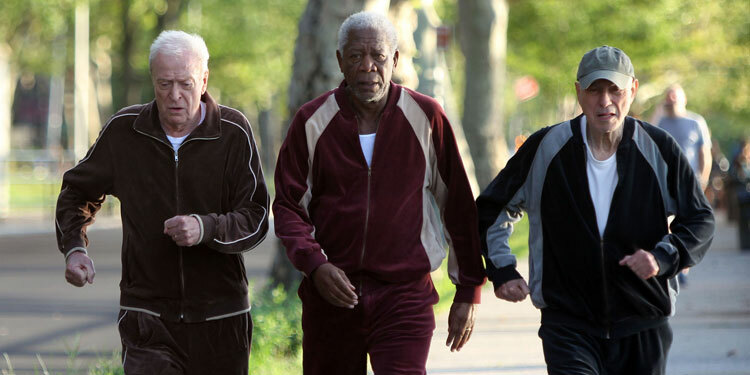 However, Michael Caine, Morgan Freeman and Alan Arkin obviously feel differently in the new movie, Going In Style. ‘Desperate to pay the bills and come through for their loved ones, the three risk it all by embarking on a daring bid to knock off the very bank that absconded with their money. ‘The film also stars two-time Oscar nominee Ann-Margret (“Tommy,” “Carnal Knowledge”) as Annie, a grocery cashier who’s been checking Al out in more ways than one. Joey King (“Wish I Was Here”) stars as Joe’s whip-smart granddaughter, Brooklyn; with Oscar nominee Matt Dillon (“Crash”) as FBI Agent Hamer; and Christopher Lloyd (“Back to the Future” trilogy) as the guys’ lodge buddy, Milton. John Ortiz (“Silver Linings Playbook”) also stars as Jesus, a man of unspecified credentials who agrees to show the guys the ropes, and Peter Serafinowicz (“Guardians of the Galaxy”) as Joe’s former son-in- law, Murphy, whose pot clinic connections may finally prove useful. Disney has invested a lot of money in turning its classic animated movies into live-action movies, and for a while it’s working on a few other classic tales, including a film based around The Nutcracker And The Mouse King. 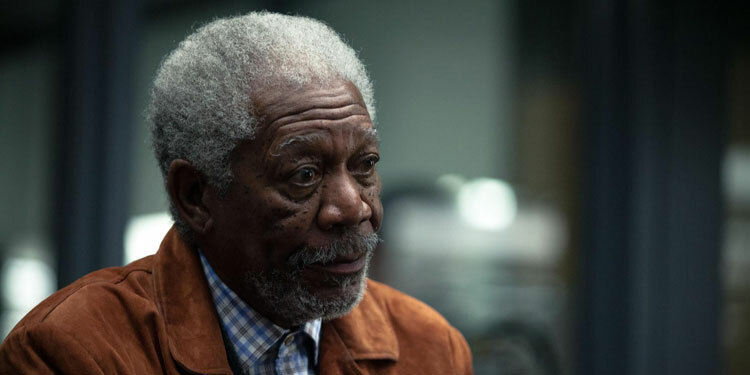 The movie already has Misty Copeland & Mackenzie Foy attached to star, and now Variety reports that Morgan Freeman is in talks to join them. 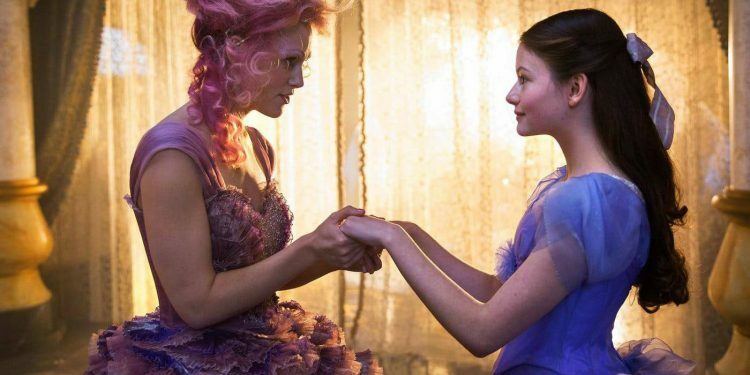 The film is ‘is based on the 1816 story “The Nutcracker and the Mouse King” by E.T.A. Hoffmann in which a girl named Clara is charged by her parents with taking care of a Christmas toy Nutcracker doll – which comes to life and defeats an evil Mouse King with seven heads.’ It will also take on elements of Tchaikovsky’s classic ballet. 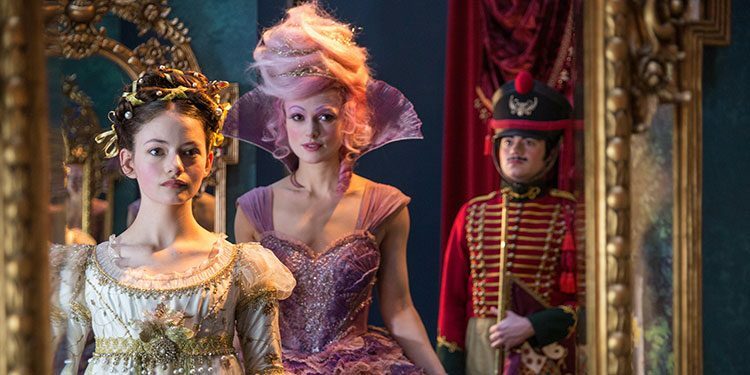 Foy is attached to the role of Clara, while Freeman would be her mysterious godfather, Drosselmeyer. Copeland is onboard as the lead ballerina. Lasse Halstrom is set to direct the movie. 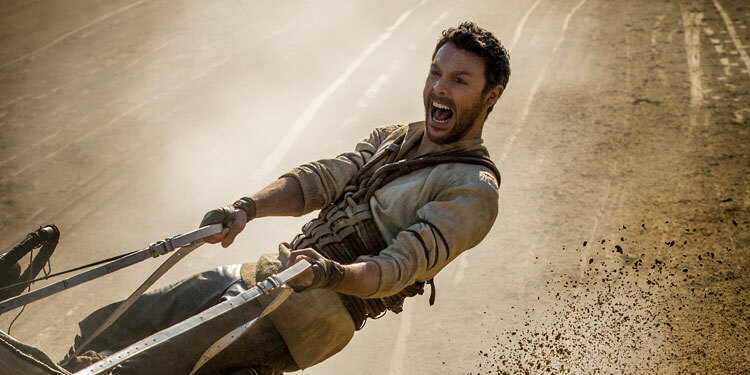 I may be completely wrong, but I’m finding it difficult to believe this new take on the classic Ben-Hur is going to be a hit. Indeed, it’s difficult to see why they thought a new version was necessary or desired, or indeed the Abraham Lincoln: Vampire Hunter’s Timur Bekmambetov was the man to helm it. Even so, it’s coming and a new trailer has now arrived.